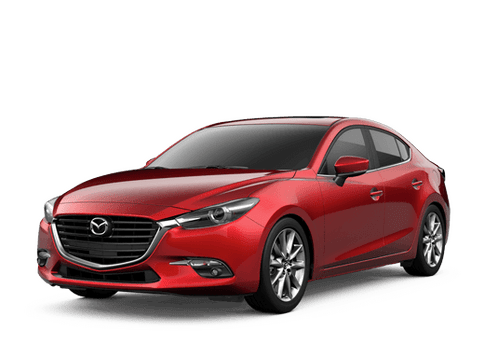 Welcome to the website of Walker Mazda, the premier choice Mazda dealership in Barre and the car dealership in Barre where all your automotive needs can be professionally taken care of by a team of experts. 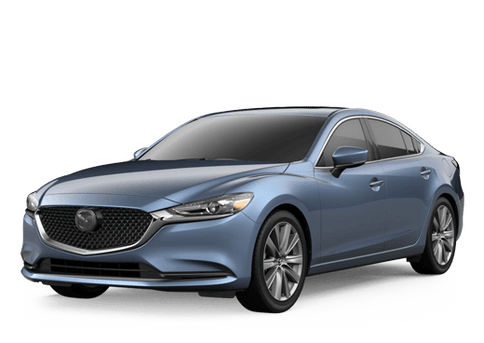 Whether you're looking for new or pre-owned vehicle sales, servicing, parts or repairs, you'll find all that and more at the Mazda dealer in Barre conveniently located at 2287 Berlin State Highway, Barre, VT 05641. The Mazda new vehicle range has never been better and more desirable than it is at the moment, and it's just getting better all the time. From the latest version of the world-beating MX-5 Miata roadster to the sensational CX range of stunningly attractive crossovers, you'll find them all here in our new vehicle inventory. For your convenience, and so you can browse it at your leisure, our entire new vehicle stock is listed in its entirety for you online here at our website. Obviously, we know that not everybody wants to buy brand new, which is why we also have an impressive inventory of great value pre-owned models to choose from too. Like our new inventory, all our quality pre-owned models are listed here at our website for you to check out at your convenience before coming down to see us for a test drive. Although we always bring our customers the latest offers and the most competitive prices, our auto finance experts can help to make our already great deals even more affordable. They've got auto loan and lease deals with manageable monthly payments to suit a wide range of budgets and circumstances, and you can even pre-apply online to save time when you come to see us. Looking after you and your vehicle now and in the future through our professional service and parts departments is also a huge part of what we do here at Walker Mazda. Our certified technicians are trained for any job that comes their way, our friendly advisors will make sure everything goes without a hitch, and our parts department can supply any genuine parts you need for a project. For more information on new or pre-owned sales, to order parts, to book a service appointment or to arrange a test drive, don't hesitate to get in touch with us here at Walker Mazda today.